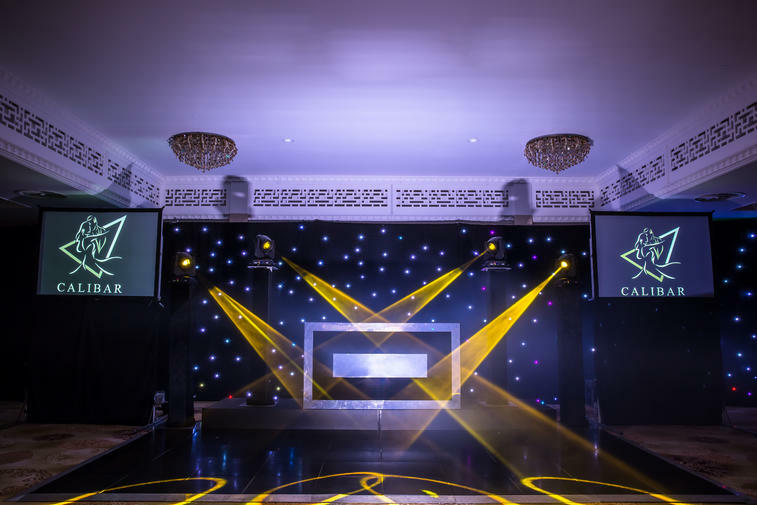 Calibar Onyx Packages are designed for those clients who require the sleek and soave Black DJ setup for their events. 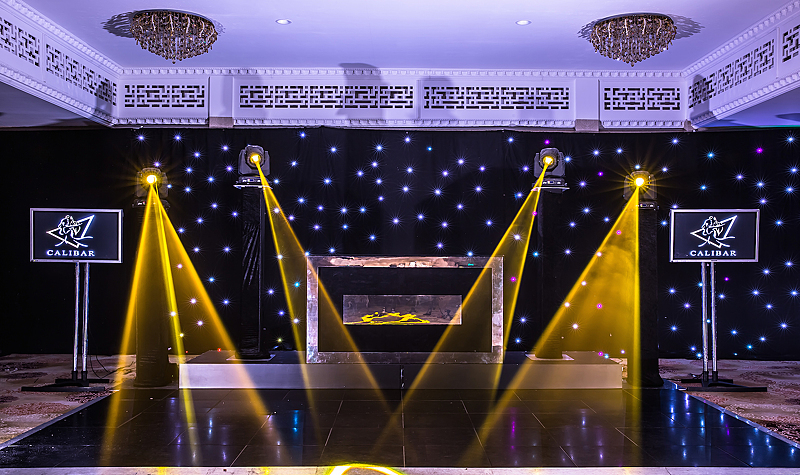 The packages come as standard with a Black velvet and mirror DJ Booth, Black LED Backdrop and Black Lighting pillars. The Onyx Essential Package does not come with any audio visual equipment. The Onyx Plasma Package comes inclusive of Two Plasma Screens. 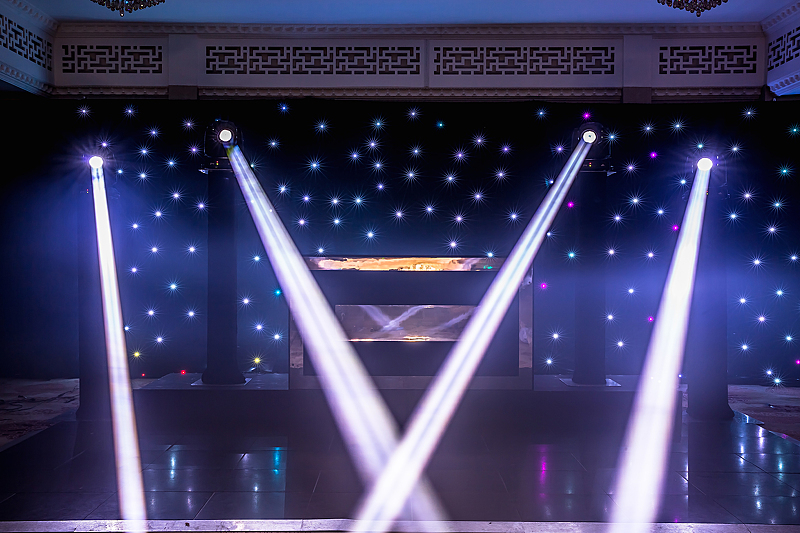 The Onyx Projection Package comes inclusive of Two Projection Screens. Our picture gallery below illustrates the entire Onyx range.